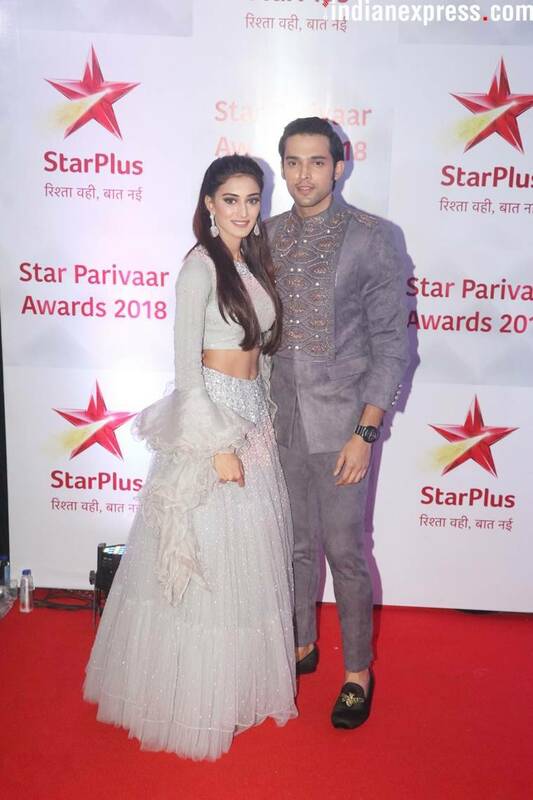 Star Parivaar Awards 2018: The event took place in Mumbai on Saturday evening where Yeh Rishta Kya Kehlata Hai and Isqbaaaz ended up sweeping most of the awards. 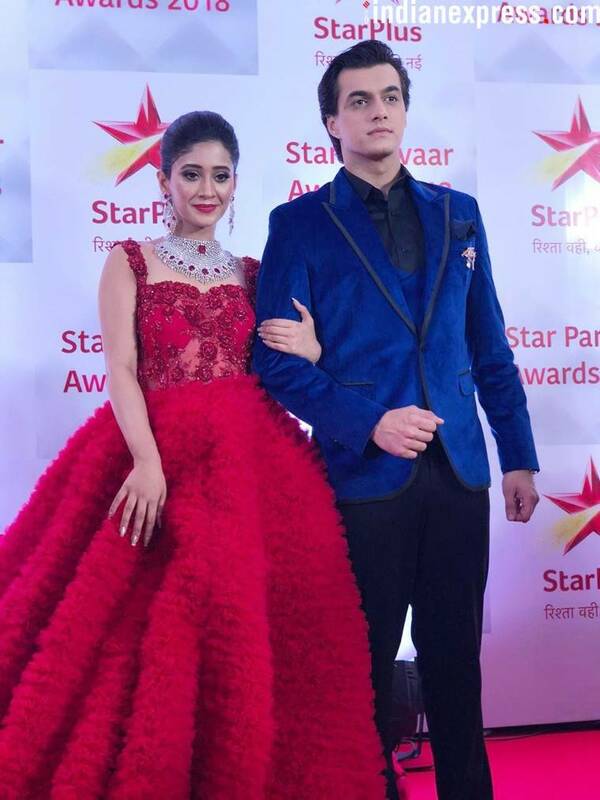 Star Parivaar Awards 2018: Shivangi Joshi, Mohsin and Nakkul Mehta with his wife stunned at the red carpet. 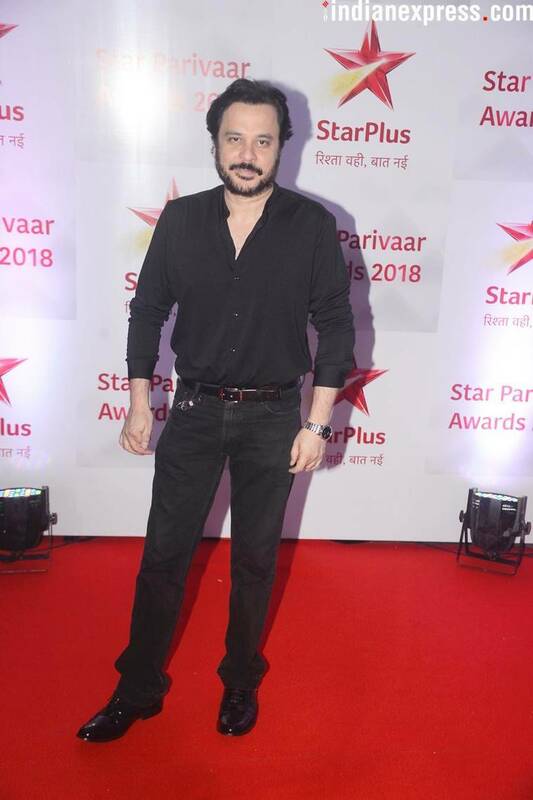 Star Parivaar Awards 2018 took place in Mumbai on Saturday evening. The award show recognises actors and their contribution to the entertainment industry. 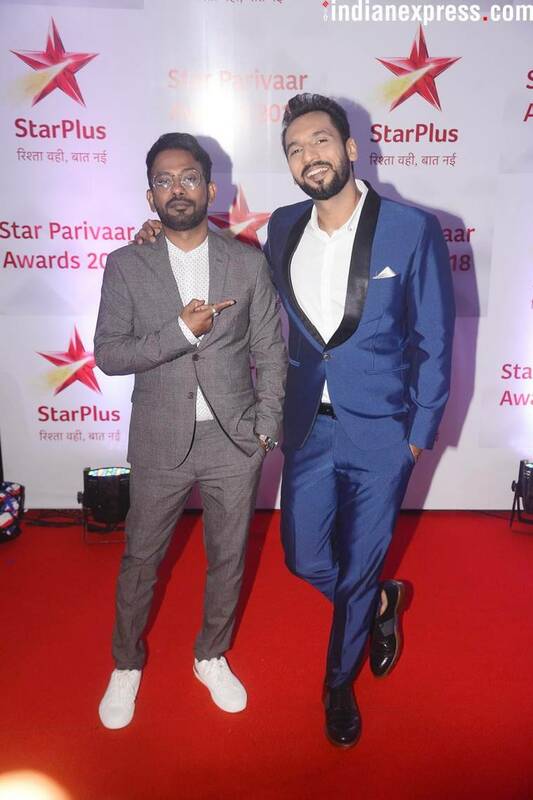 While many shows have made space in viewers’ hearts over the course of last year, Yeh Rishta Kya Kehlata Hai and Ishqbaaaz were the two daily soaps that swept most of the awards. 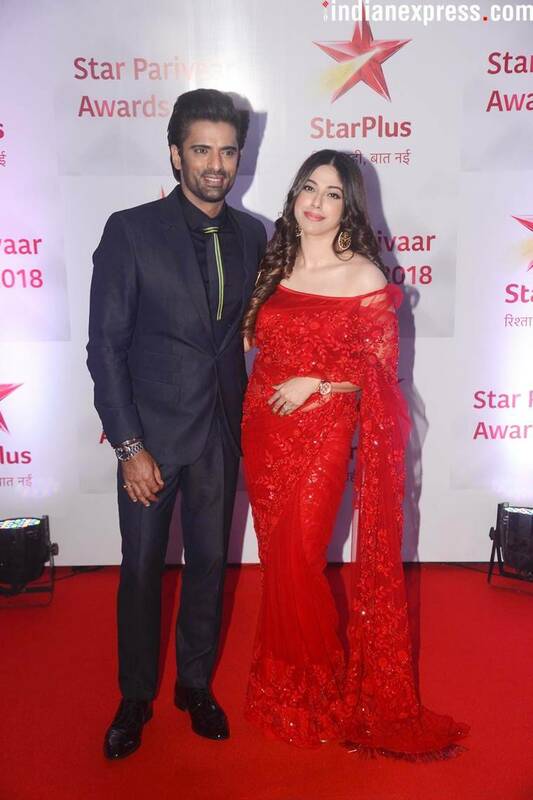 In fact, Ishqbaaaz actor Nakkul Mehta shared a photo on his Instagram handle where he can be seen posing with his three awards. 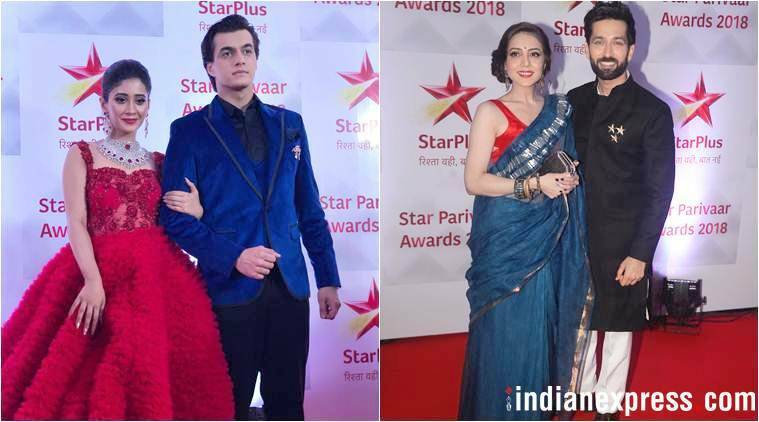 Celebrities such as Karishma Tanna, Kasautii Zindagii Kay 2 actors Erica Fernandez and Parth Samthaan, ex- Bigg Boss contestant Mona Lisa, Yeh Rishta Kya Kehlata Hai actors Shivangi Joshi and Mohsin Khan, and others were spotted at the red carpet of the event.